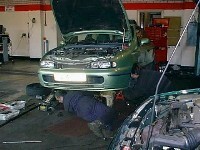 We serve both the general public and trade - all makes of cars and commercial, petrol and diesel. 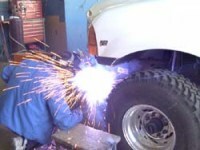 We provide all types of repairs including welding and tyres. We offer Autodiagnostics (code reading and fault finding) and are soon to be equipped with a one-man testing bay.